My business specialty is marketplaces. I’ve worked with close to a dozen marketplaces over the last few years, including founding my own and building and running marketing/growth teams for two. The others I have worked with specifically on acquiring more customers on the demand (buying) side through SEO, content marketing, and outreach. One of my favorite tactics for hacking coverage for marketplaces is seeding your own content for the purposes of outreach. I learned this strategy from my old boss Amy at Zillow. Why else do you think this exists? That’s right. 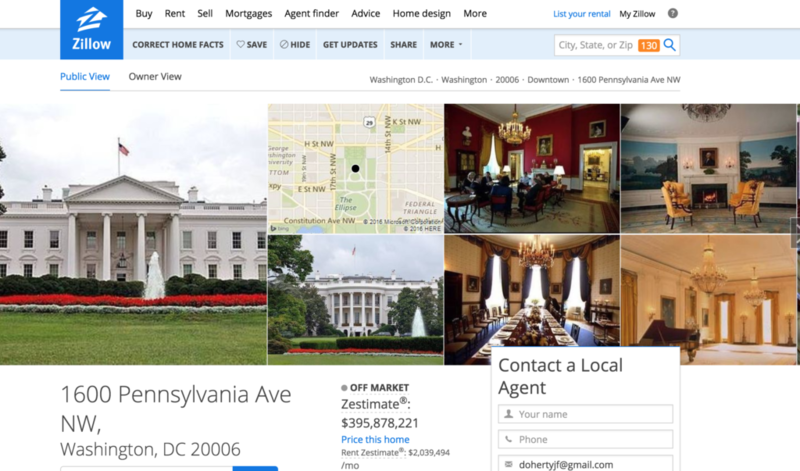 Zillow has the White House listed on their site with their model’s assessment of its worth if it was to be sold. Not to mention Slate.com, CNBC, Fortune and many many more. I don’t know about you, but I’d take all of those links to any site of mine in a heartbeat! Every dynamic marketplace that allows others to post content on the site will have these opportunities. Even if your marketplace is not dynamic in this way, you can still manufacture these opportunities. 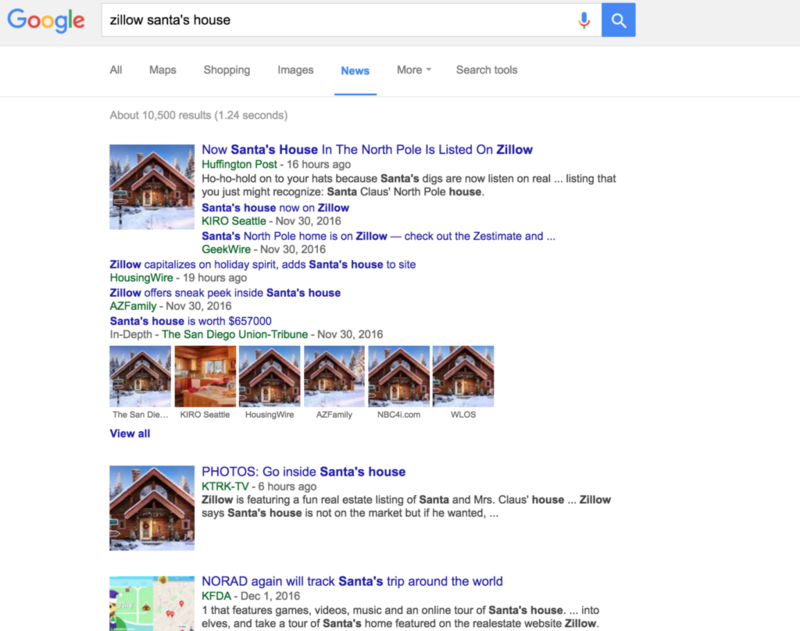 Zillow’s works because they are putting a new spin on something that others already know – the White House. 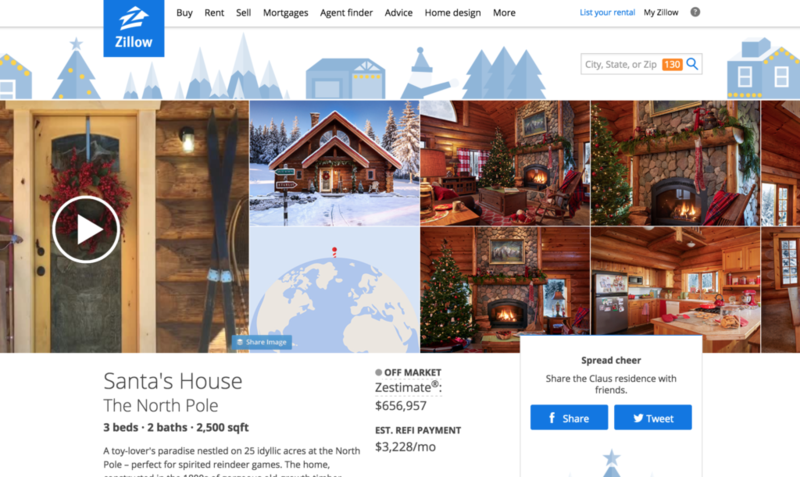 If you have a unique spin like this (or could be something as simple as an “If I redesigned the White House, I would…” epic post on an interior design site), it’s relatively easy to do. But don’t stop there. They could replicate this for all sorts of holidays and events. What if they put a price on the Easter Bunny’s cave? What if they did something around Star Wars? Timeliness can be one of the strongest factors in these campaigns. Take a look at upcoming calendars and releases of TV shows or movies, then think how your brand can be relevant. We did minimal outreach even and still gained a bunch of links for ~3 hours of effort. I’ll take that win! 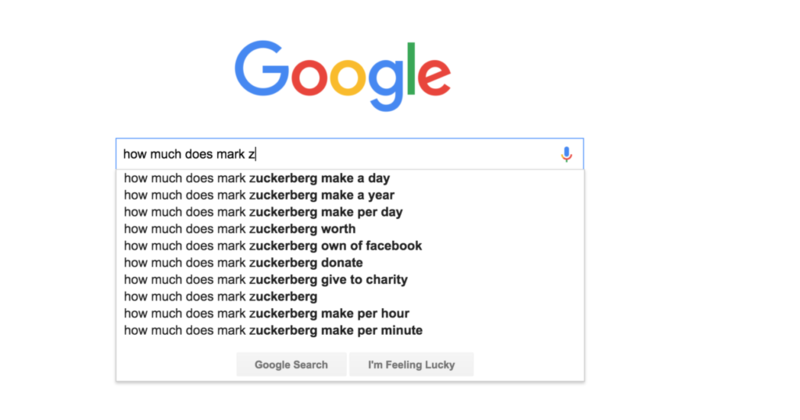 If you want to take a truly data-driven approach to it and create something that you know has demand, you can always do keyword research to discover questions that people are asking, then create that content to rank for those questions. This ends up being more of a pure traffic (and honestly, likely unqualified traffic that may not convert) play rather than a links play. This sort of content I am talking about creating is best used as a link and brand building strategy rather than a pure traffic acquisition play. 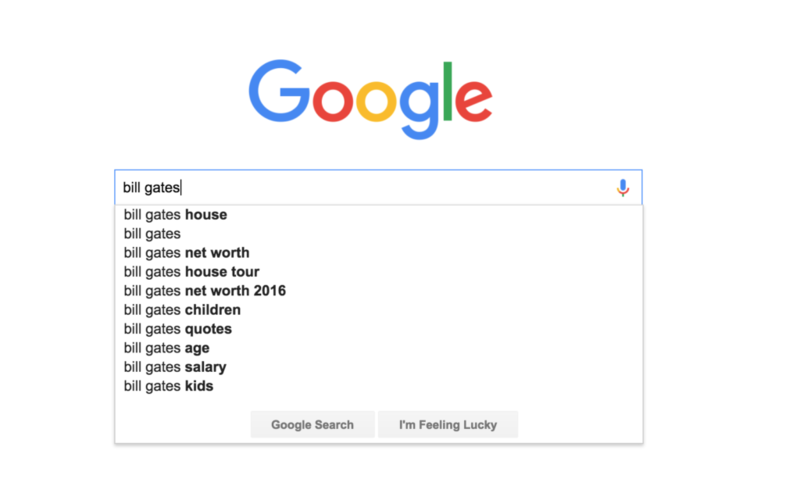 That said, to find what people are searching for you can leverage a few options. This amazing tip from Wil Reynolds still holds true years after he first presented it on stage. 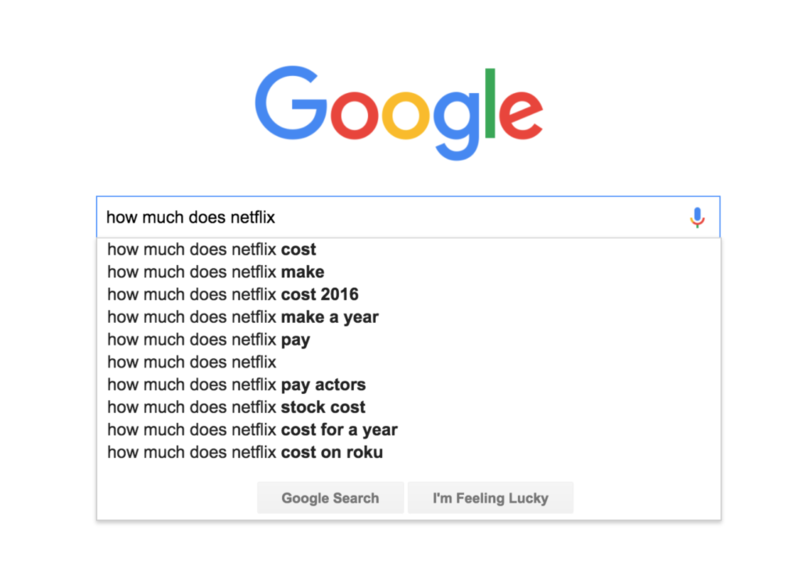 Go to Google.com and type in the beginning of questions you are asking, focused around a topic relevant to your business. Or what about Glassdoor? Imagine if they wanted to make salary information public. I don’t know about you, but I’d link to any of that! I don’t want to belabor this point because there have been a lot of guides written about keyword research (this one is the best), but keyword research is a great way to discover topics and trends people are asking about. Sometimes you can manufacture outrage (though be careful here as it can hurt your brand), and sometimes it drops into your lap. I’ve watched over the years as real estate agents and others do outrageous things to garner interest from buyers. 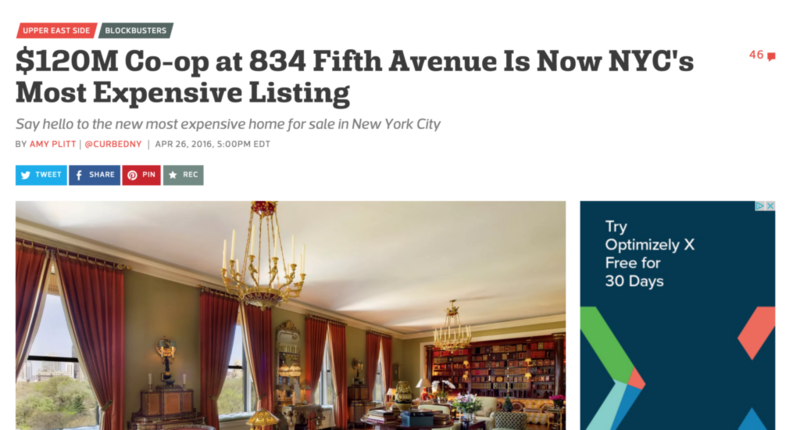 I’ve seen real estate agents list homes for nine figures (like $100,000,000) and then ultimately sell for $30 million (still a lot of dollars), but that sale came from the initial astronomical listing price. I don’t see a harm in doing this per se, but do realize that you can’t do it too often or people will think it is just a marketing ploy (which it is). You actually need to add value. For example, what if CreativeMarket went through their fonts category and found the most expensive font that was ever listed on CreativeMarket and wrote a story around it? Instant links. What if you saw this story spreading like wildfire around the Internet? This happened to us at HotPads. Someone had listed photos of their apartment that they apparently took while naked. The guy’s private parts ended up reflected in a mirror in one of the photos and the Internet had a field day (this actually happened while I was on vacation getting married). This is really the example where I warn you about doing things for shock or humor only. You have to be very careful because things like this could hurt your brand if you instigated it. So, be wise in what you amplify. I personally found this funny and it was completely organic so we let it go, but never ever do something like this yourself (unless you run a site where this is on-brand, in which case I guess have fun). Leave a comment with your favorite examples!